ConsenSys Labs announced it led a $2.1 million seed investment into AZTEC, a protocol on the Ethereum mainnet facilitating private transactions across the public blockchain. Other investors in the round included Entrepreneur First, Samos Investments, Jeffrey Tarrant (Mov37) and Charlie Songhurst, and leaders from the financial industry. AZTEC was founded by Dr. Zachary Williamson and Tom Pocock. Zachary, the inventor of AZTEC, holds a PhD in Neutrino Physics from the University of Oxford. AZTEC uses zero knowledge proofs to allow transactions to be fully executed through the Ethereum mainnet while retaining bank-level privacy for users. AZTEC is the first implemented protocol to achieve this on Ethereum, and is twice as efficient as other known technologies on the network. 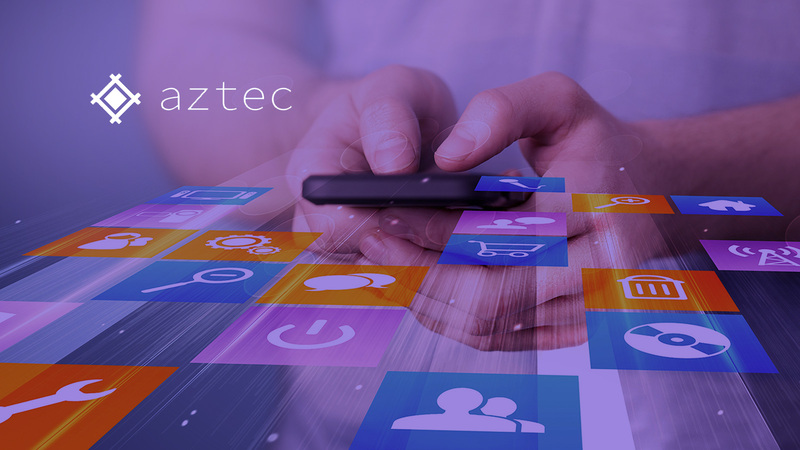 AZTEC presents an enormous opportunity in the financial sector, allowing market participants to transact in a private and frictionless manner, and eliminating counterparty risk. The business value-add of blockchain technology is expected to exceed $3.1 trillion by 2030 (Gartner), with applications to financial services forecasted to account for a significant portion. 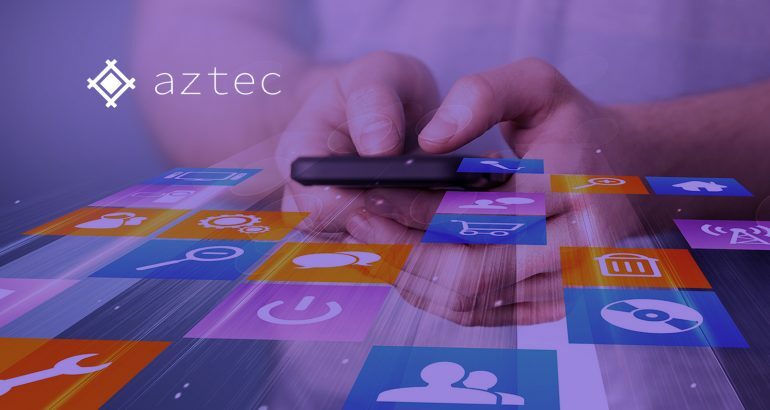 With its zero-knowledge technology, AZTEC can support transactions for anything from existing ERC-20 tokens to real financial assets. AZTEC’s first commercial user is CreditMint, a corporate debt issuance and trading platform running on Ethereum. CreditMint partners with leading banks and asset managers to allow faster settlement in loan markets. The smart contracts underpinning AZTEC’s private transactions have been temporarily released under copyright at AztecProtocol.com, and will subsequently be released under a permissive licence to build AZTEC into an open-source decentralised exchange. AZTEC is currently raising additional funds to build out the protocol to provide on-chain privacy for all transactions. The academic paper describing the details of the protocol can be found here.